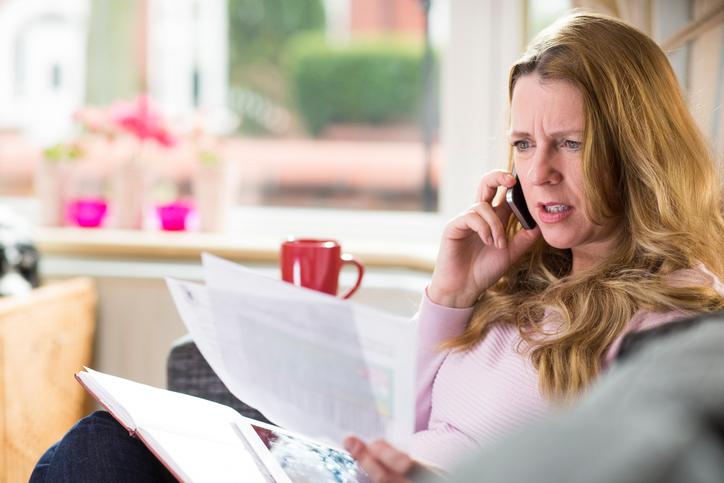 Customers had to make more than 2 million calls to water companies last year to resolve problems with their service, according to new figures published by the Consumer Council for Water (CCWater). Today’s (20 September) annual report by the water watchdog shows that 12 of the 21 water companies in England and Wales saw a reduction in the number of written complaints from customers in 2016/17. Overall complaints made in writing fell by 11 per cent – down from 106,839 to 95,274. Tony Smith, Chief Executive of the Consumer Council for Water, said: “The service customers receive from their water company has generally improved over the past decade, but that progress appears to have stalled. Billing and charges accounted for more than half (57%) of customers’ written complaints to water companies, ahead of concerns about water supplies (17%) and sewerage (12%). The watchdog is particularly concerned about the performance of Cambridge Water which reported the largest rise in written complaints – up nearly 250 per cent – and saw unwanted contacts increase by over 37 per cent. The company has been asked to report back to the watchdog by the end of October to explain what steps it is taking to improve its service. Other companies now facing closer scrutiny include Thames Water and SES Water, which both saw an increase in written complaints and unwanted contacts from their customers. CCWater wants to see further improvements from Southern Water, Dŵr Cymru Welsh Water and Affinity Water. Southern remained the industry’s worst performer for written complaints and unwanted contacts, despite seeing the largest reduction in customers writing to it to complain. Welsh Water and Affinity Water have also responded positively to pressure from CCWater to improve but the watchdog has warned they have more to do. There was better news for customers of Dee Valley Water (down 35%), South East Water (down 30%) and Bournemouth Water (down 33%) which reported some of the most impressive reductions in written complaints. All of these companies also received fewer unwanted contacts from customers. Customers who are unable to resolve their complaint with their water company can turn to CCWater for free help and advice. During 2016/17 the independent watchdog helped customers with more than 8,700 complaints about their water company and secured over £1.3 million in financial redress. 1 Unwanted contacts do not exclusively include complaints and can cover a wide range of telephone calls where customers have reported a service issue or had to chase their water company for action to be taken.